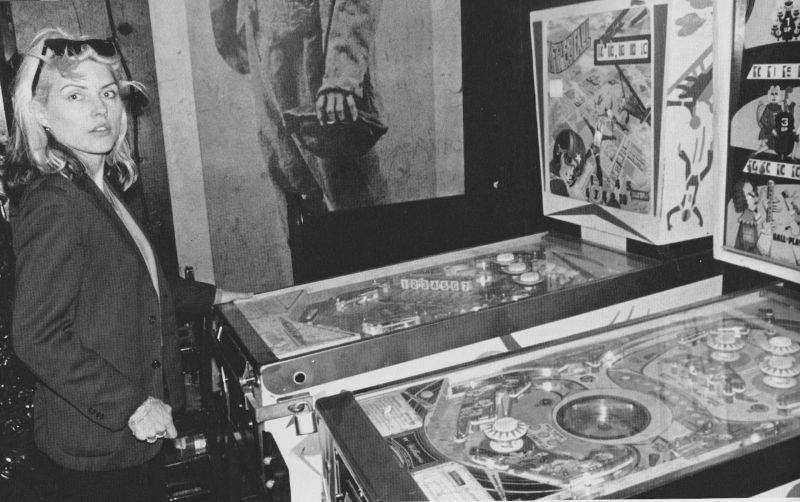 Here’s a set of vintage photographs capturing rock stars, punks, and pop royalty playing pinball. Many of these are candid shots, taken on the road during downtime while on tour. Some were taken in such a casual environment that information regarding who took the photo, and when, is scarce. Debbie Harry, 1977. 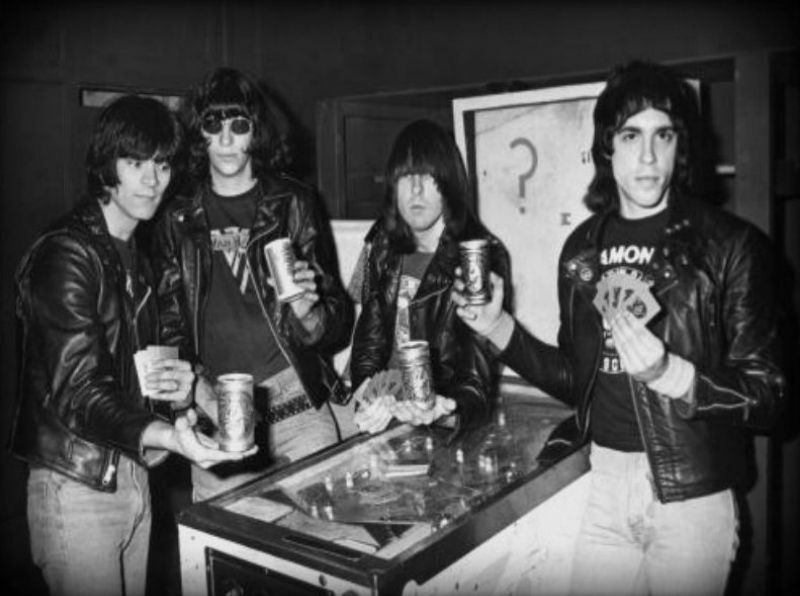 Photo by Bob Gruen. 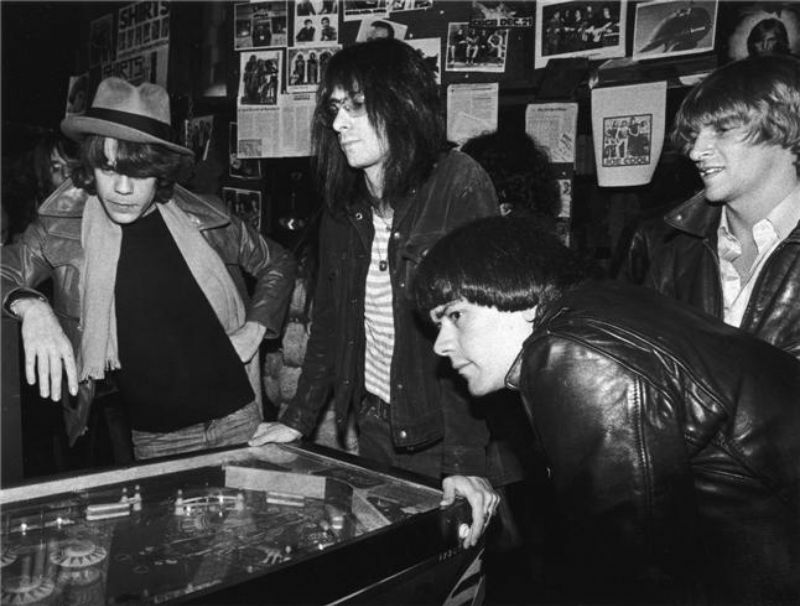 David Johansen, Lenny Kaye, Dee Dee Ramone, and Andy Paley at C.B.G.B.’s, 1977. 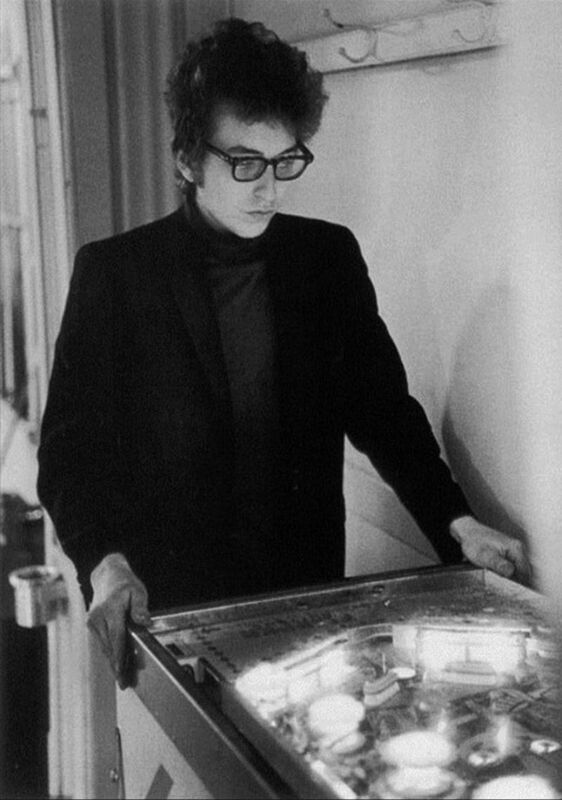 Photo by Bob Gruen. 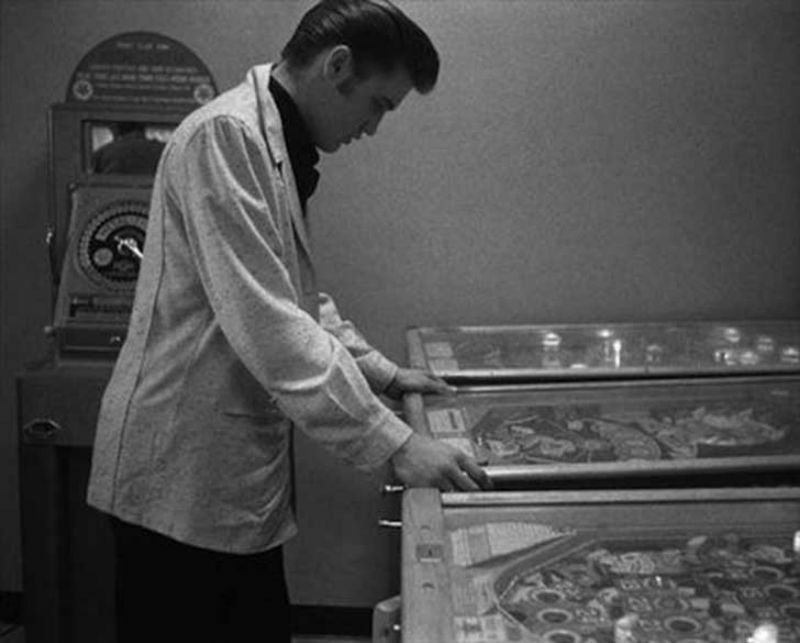 Elvis Presley in a Detroit arcade, 1956.